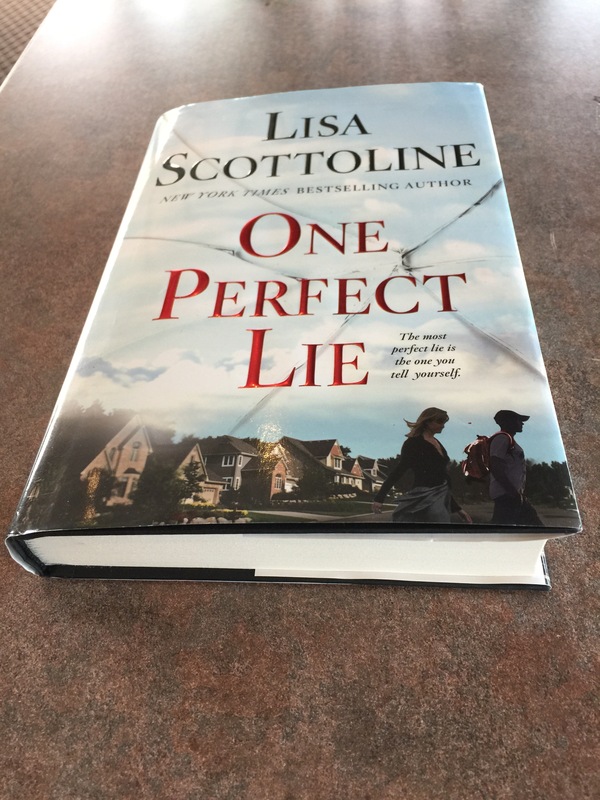 On the way to a vacation recently I picked up a copy of Lisa Scottoline’s newest book, One Perfect Lie. Since I enjoy reading her novels I was excited to dive into this one. I have to be honest and confess I wasn’t very into the storyline of coach Chris Brennan and his new job at a new school in what appeared the perfect small town in PA. Not until I got further into the story did a light bulb moment happen. I don’t want to give away spoilers, so all I want to share is if you enjoy suspense, family drama that’s not your own and in-depth characters, go pick up a copy of this book. Another great title. Thank you for sharing your imagination with us, Lisa!